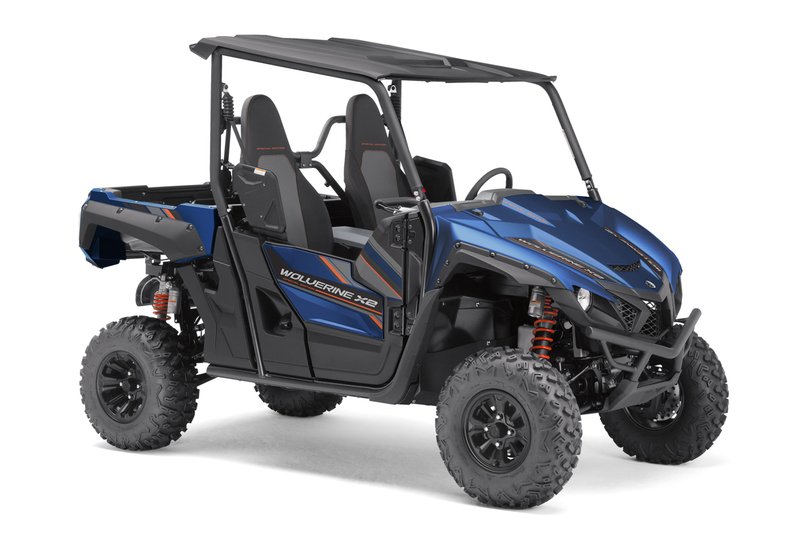 Yamaha Motor Launches Wolverine X2 in North America — New 2-seater Model Expands ROV Product Lineup — - News Releases | Yamaha Motor Co., Ltd.
IWATA, June 20, 2018—Yamaha Motor Co., Ltd. (Tokyo:7272) announced today that it will launch the new Wolverine X2 ROV (Recreational Off-highway Vehicle） in North America and other markets from June 2018. As ROVs are key products in the RV1 business segment, Yamaha Motor is actively expanding its ROV product lineup, and this new 2-seater model is aimed at the recreational market. Manufacturing will be carried out by U.S. Group company Yamaha Motor Manufacturing Corporation of America (YMMC). The Wolverine X2’s main features include 1) an 847cm3 2-cylinder engine which delivers both quietness and low vibration as well as excellent off-road performance through its powerful low speed torque and punchy throttle response, 2) a compact and lightweight body ideal for tight, technical driving conditions, and 3) a large-capacity rear load tray including a tailgate which can be opened and closed with only one hand. Primarily popular in North America, ROVs are used in a wide range of situations, from practical field applications to recreational and sports markets. By expanding its product line-up, which ranges from its first ROV (the VIKING, launched in 2013) to the latest Wolverine X2, Yamaha Motor has been working to increasing its presence in the market. This model is not able to be registered to obtain license plates, and thus cannot be driven on public roads.